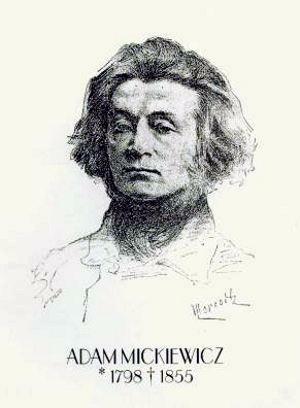 The Polish-Lithuanian Adam Mickiewicz is still regarded by many Polish people as their national poet even though he died in 1855. Such was his reputation throughout the Slavic countries that monuments were erected in his honour in Poland, Lithuania, Belarus and Ukraine. He is also known as Adomas Bernardas Mickevicius which is the Lithuanian equivalent. 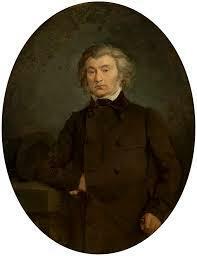 He was a prolific writer of poetry of the Polish Romantic period, and some of his poems were of epic proportions. He was also politically active and many of his writings were on the theme of independence from the overbearing Russian Empire. 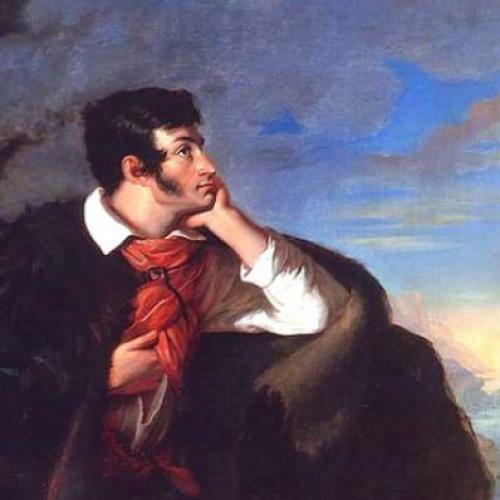 He was born Adam Bernard Mickiewicz in December 1798 into a family of minor Polish nobility known as the szlachta. Their status allowed them to bear the hereditary Poraj coat of arms. The family lived on a grand estate in Zaosie, near Navahrudak. This was within the Russian Empire on the outskirts of Lithuania. Its modern day location is Belarus. Just to illustrate the political instability of this area, it had previously been a part of the Grand Duchy of Lithuania, the Polish-Lithuanian Commonwealth and then Belarus. 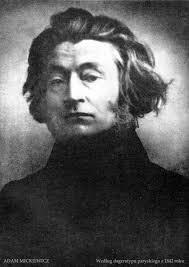 Much of Mickiewicz’s writing had Belarusian and Lithuanian folklore influences. He had a good education and studied at the Imperial University of Vilnius. It was here that his political activities began when he and a group of friends formed a secret society called the Philomaths. Their aims were clear and unequivocal – total independence from the Russian Empire. 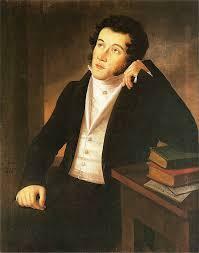 On graduation he became a teacher at a secondary school in Kaunas but he continued with his membership of the Philomaths and, in 1823, the authorities arrested him and he was banished to central Russia as a punishment. 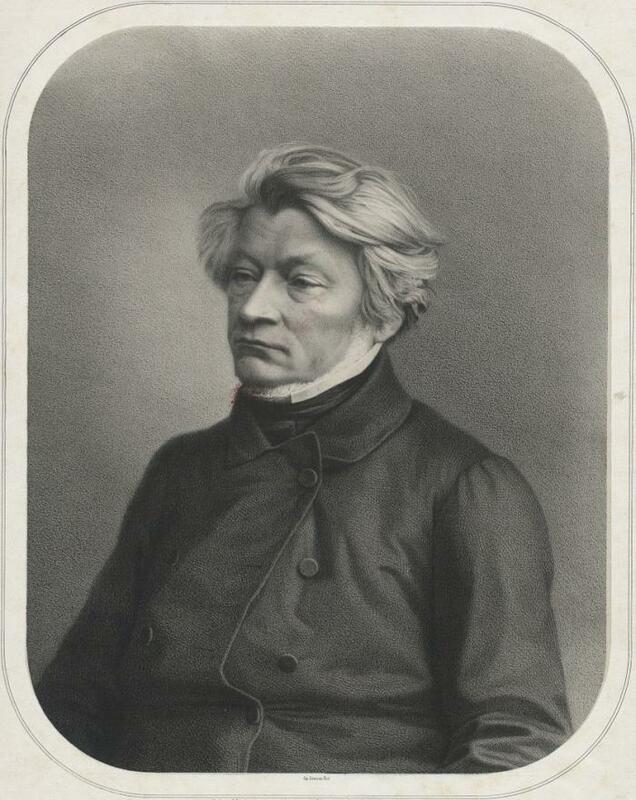 Mickiewicz risked further censure from the Russian authorities with such titles as Konrad Wallenrod (1828). It depicted, in fairly obvious terms, the historical hatred between the Polish and Russian peoples yet somehow was not seized upon by the censors. Maybe his language was too subtle for them. After five years in exile He was granted permission to travel abroad. 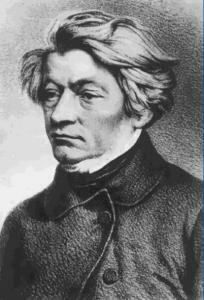 He visited Weimar and met the famous German poet Goethe. 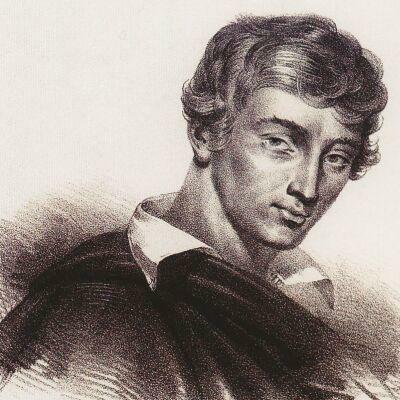 He then moved on to do a kind of Grand Tour of Italy, all the while working on his long poems Dziady (a three-part epic) and Pan Tadeusz, which many have considered to be his finest work. 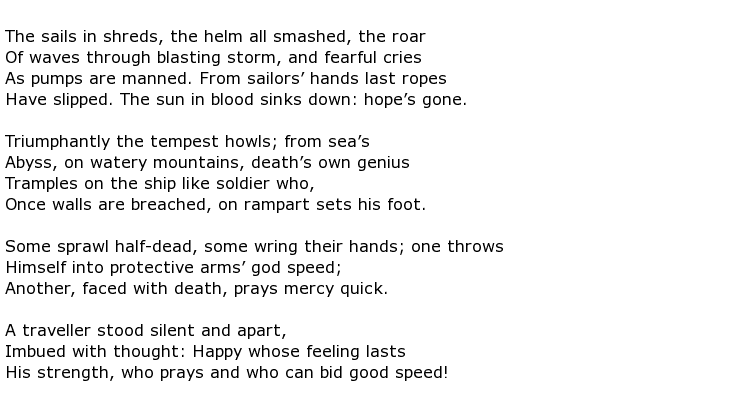 These were a mixture of romanticism and Polish nationalism and would become set texts for generations of students to come. His life in the 1830s took a turn for the worse though, with an unhappy marriage being the cause of an attempted suicide. Things improved and by 1840 he was appointed to a prestigious Slavic languages post in France. His style of writing was changing and becoming ever more influenced by religious mysticism and he carried these themes into his lectures which did not sit well with the French authorities. 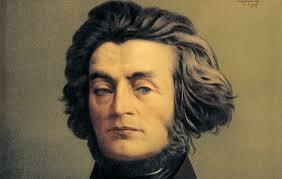 He met the Polish composer Chopin who had previously set two Mickiewicz poems to music. After 15 years though he headed off to the Crimea to help with the Polish offensives against Russia but this was to be a short-lived activity. After only two months he contracted cholera and died. 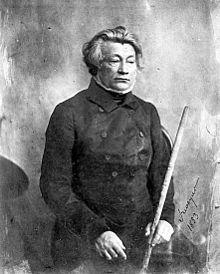 Adam Mickiewicz died on the 26th November 1885 in Constantinople and his remains were eventually interred in the crypts of the Wawel Cathedral in Kraków, the final honour bestowed upon him by the Polish people.